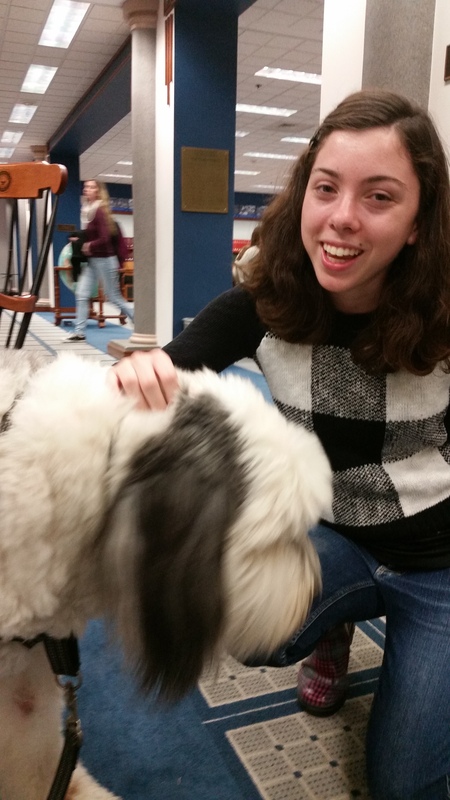 Take a break during Finals Week and destress with a visit from KPETS therapy dogs! Join us on Tuesday, December 11 from 5-7pm on the High Library's main floor. Sponsored by SWAG.